Justin Bieber is a Canadian pop musician, singer-song writer and actor from Stratford, Ontario, Canada. Discovered at the age of 14 by Scooter Braun, he was noticed by his uploaded YouTube videos. With that, Scooter landed a meeting with Usher and Justin landed a contract with Raymond Braun Media. Since Justin’s debut in 2008, his albums have led him to a net worth of over $110 million, making Justin Bieber one of the wealthiest teenagers in the world. 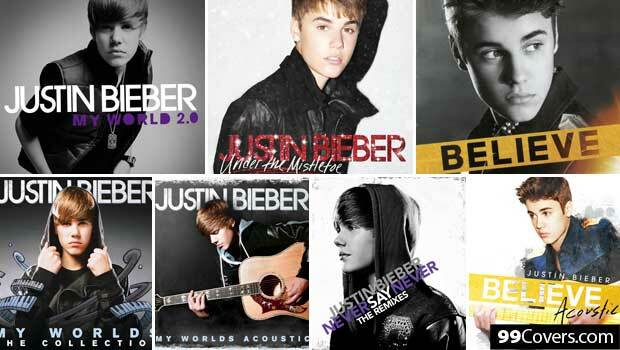 (Discography) Since the beginning of Justin’s career, he initially started through YouTube videos. 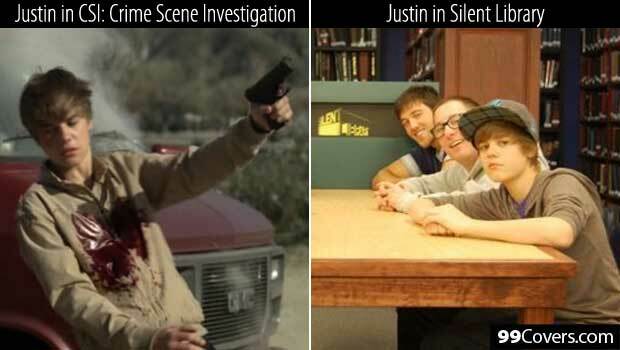 Initially when Scooter noticed Justin, Scooter encouraged him to constantly release new videos of himself and “let the children do all the work” to ramp up his success through YouTube. From then to the release of his first single ‘One Time’, he has made over $250,000 in 2009. To date, Bieber has released three albums (My World, Under the Mistletoe and Believe) which all hit the charts. As of May 2012, he has sold over 15 million albums. (Concerts) On July 23, 2010, Justin Bieber launched his My World Tour to promote his My World and My World 2.0 albums. The world tour grossed $150 million on 157 tour dates in two dozen countries. In 2012, Justin Bieber’s second tour “Believe” grossed to $74 million with 124 show dates. (Filmography) Bieber has had many guest appearances on television shows. He is most well-known for his guest appearance in CSI: Crime Scene Investigation and Silent Library. 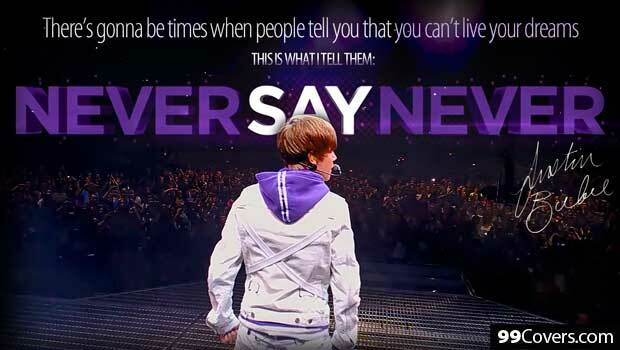 (Movie) Justin Bieber released his part-concert film called “Justin Bieber: Never Say Never” on Feb, 11, 2011. With a single film, the movie topped box office reaching an estimated gross sales of $100 million worldwide. Reports show that within the entertainment industry alone, Justin Bieber earned $53 million for the period of May 2010 to May 2011 and $55 million from May 2011 to May 2012. The estimated total net worth is roughly $110 million. As a young man who earns millions of dollars, Justin Bieber also owns the follow properties. 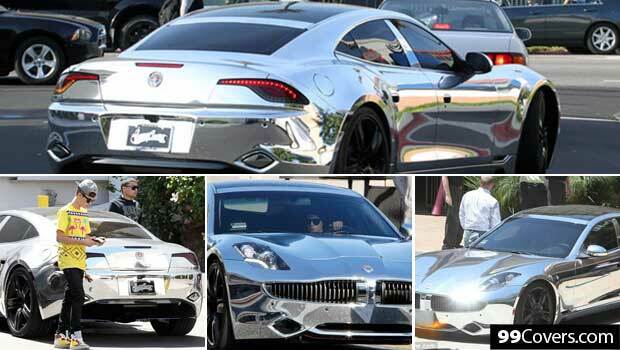 Fisker Karma (Car) Justin Bieber owns an $110,000 worth all-chrome and environmentally-friendly hybrid car. Justin’s Fisker Karma was reported as a gift from Scooter Braun for his 18th birthday. The car is known for its impressive combination of being a sports car while retaining its elements of luxury. As well, it is backed up by a high-tech hybrid engine running on all-gasoline and all-electric modes. 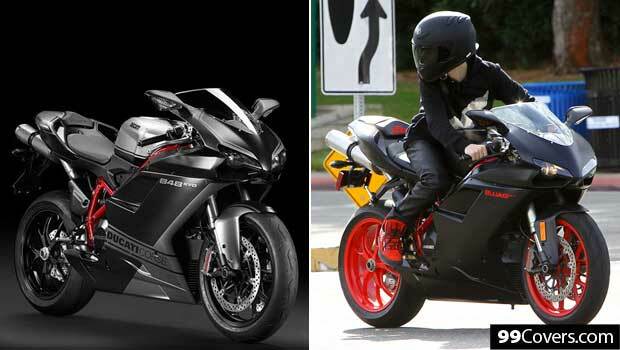 Ducati Superbike 848 EVO (Motorbike) This motorbike is worth $20,000 and was allegedly delivered to Justin in April 2012. He was reported to pick out an artic white silk model with a top speed of 159 miles per hour. The Ducati Superbike uses a clutch where the mechanism is submerged in oil. Calabasas, California Mansion (House) Justin Bieber was reported for purchasing a 9000 square foot luxury mansion for $6 million. The property itself is boasted to have a large pool, guest house and an spacious garage. Bieber plans on installing the latest high-tech gadgets to his luxury house by installing a computerized system that controls everything within the household. 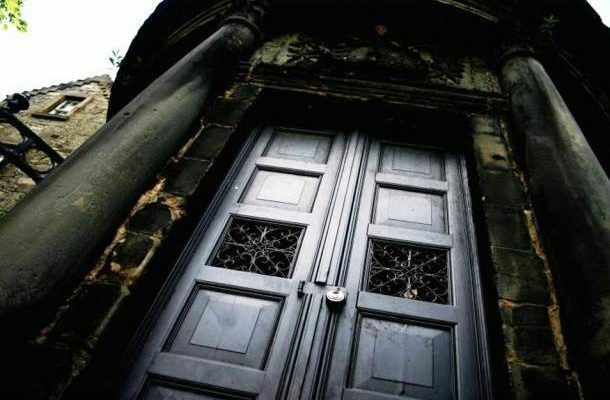 There are also plans to install a home cinema theatre and a games room with the latest consoles. Hollywood Hills Mansion (House) This mansion was allegedly purchased by Bieber for $10.8 million as a gift to himself for his 18th birthday. However, reports show that the mansion was bought by Ashton Kutcher learning that Bieber was interested in buying this property. This property is a 9400 square foot, 3 storey house overlooking the Hollywood Reservoir. This mansion is boasted to have 5 bedrooms, 8 bathrooms, 2 living rooms, a floating dining room, a large kitchen, a private movie theatre, a bar, a fitness room, a massage room, multiple gardens, a swimming pool, balconies, fire pits and an elevated spa. What is also interesting about Justin Bieber is not only does he such a great revenue at a young age but he also invests his money wisely through the following investments below. Bieber claims that he only invests in products that he likes or believes has potential. (Tinychat) Justin Bieber joined a 1.5 million financing round for this company, an investment fund run by Ashton Kutcher, Guy Oseary (Madonna’s manager) and Ron Burkle. (Stamped) A social app that allows users to rate restaurants and music. He invested in this company by joining Google Ventures and Bain Capital. (Sojo Studios) Joining Ellen DeGeneres as an investor in this company, Sojo Studios is a gaming outfit established in 2010. Justin Bieber particularly favours the product WeTopia, a free Facebook game similar to FarmVille. Sojo is known for donating half of its money to charity from advertisements linked to its games. (Spotify) A disruptive music service founded by Daniel Ek. (Viddy) A video-sharing app with an interface similar to Instagram’s. An interesting thing to take note of is that Justin Bieber’s investments are not typical equity-for-endorsement trades. Most of his investments are cash invested and very few of his companies promote their product links to Justin Bieber. Justin’s portfolio is revealed to be 2% to 5% of his net worth.